This single stage external oil pump is configured for left hand mounting (referenced from driver’s seat position) and can be used in any wet sump application. 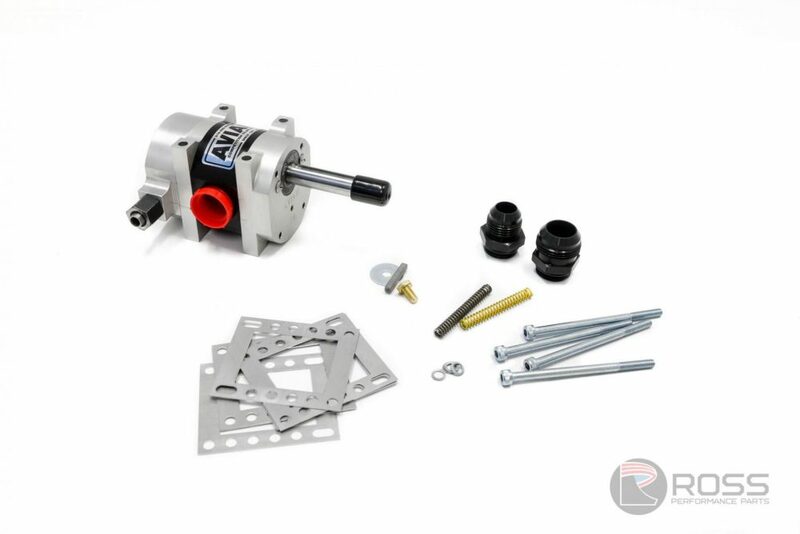 The flat face 4 bolt mounting system suits Ross Performance Parts oil pump brackets, with belt tensioning achieved by the use of the included shim pack. This is a far more rigid and consistent belt tensioning system than other brand pumps.